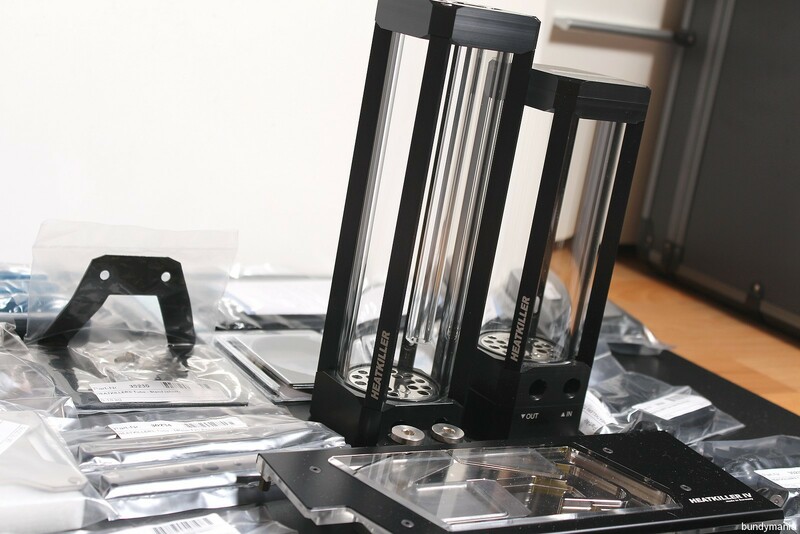 Nice reservoirs! 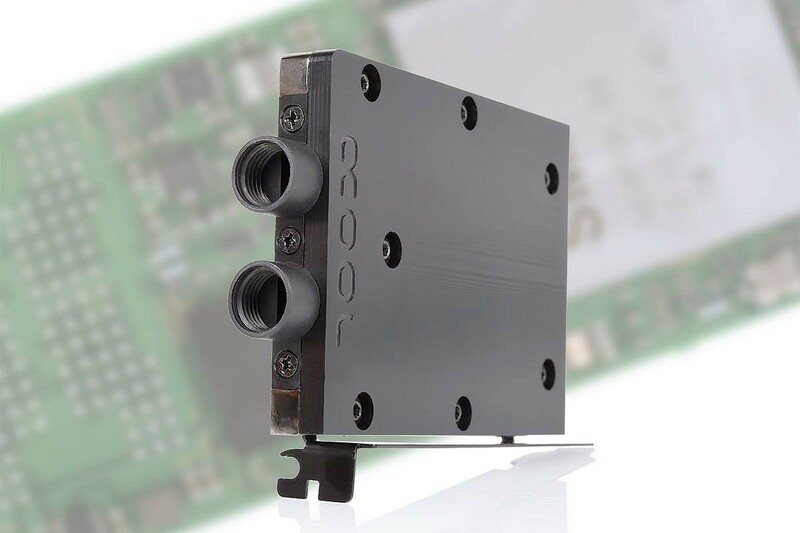 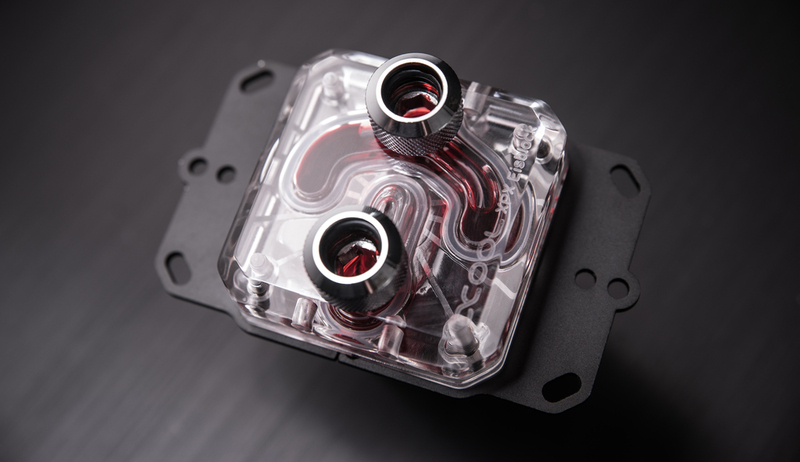 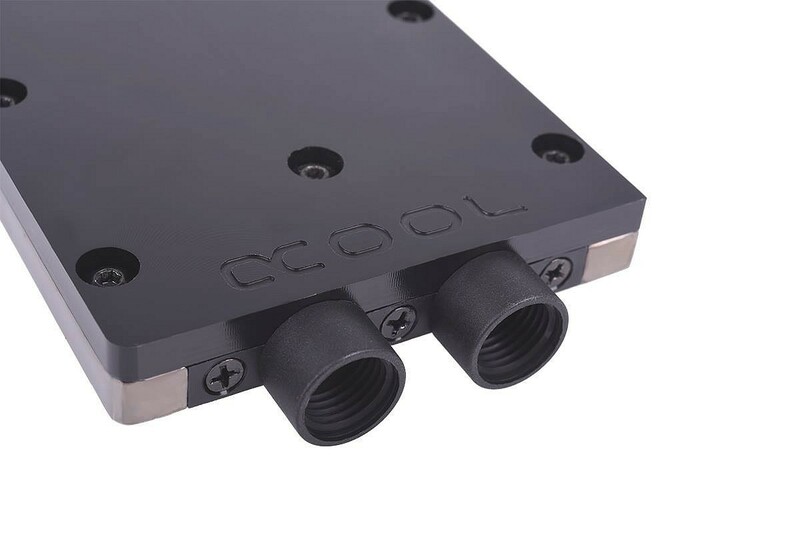 I like what watercool's design team comes up with. 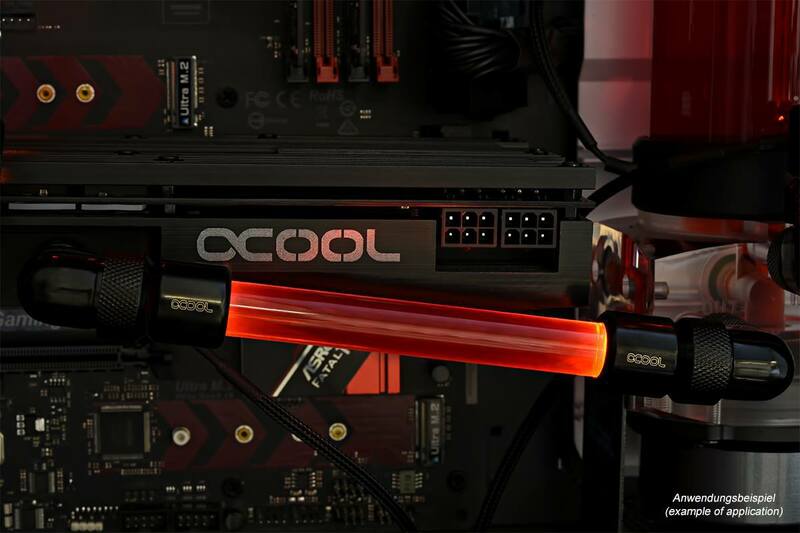 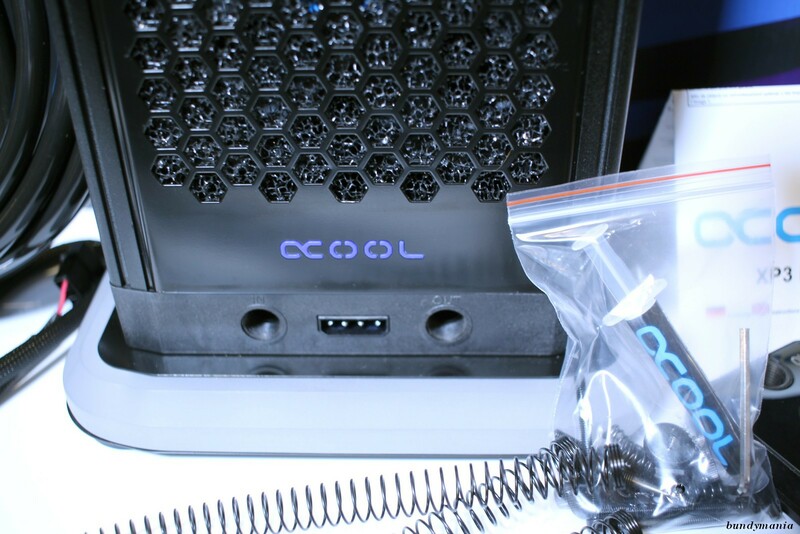 Here are some first pics of my brandnew Alphacool Eiswand. 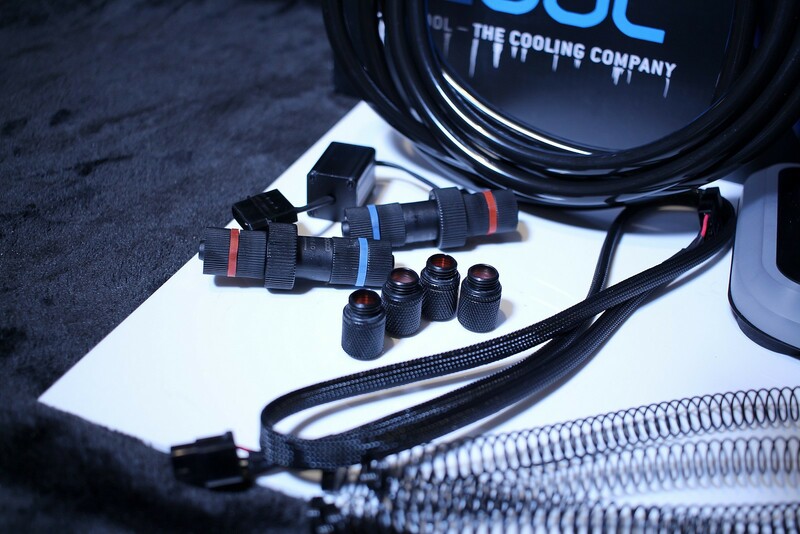 It´s a complete set, especially for beginners. 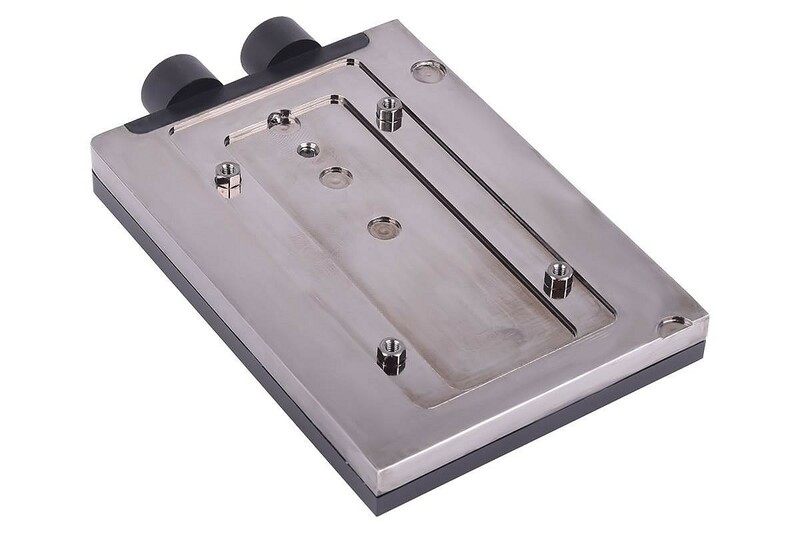 I will make some tests with the system later on. 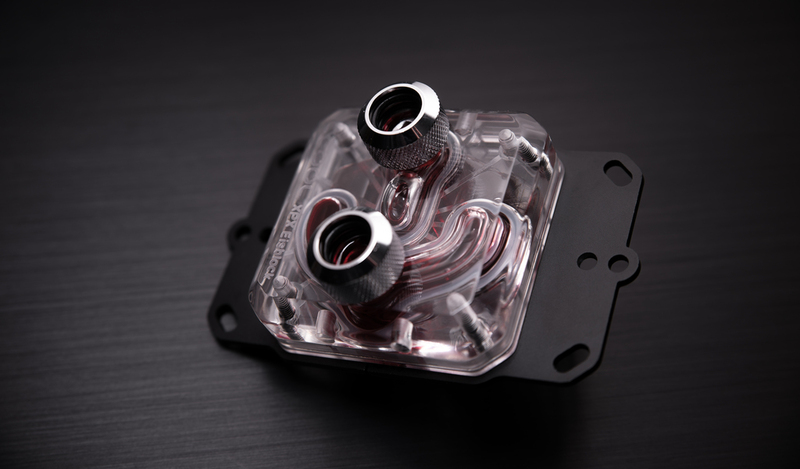 Ok now, let´s start with the pics, hope you like them. 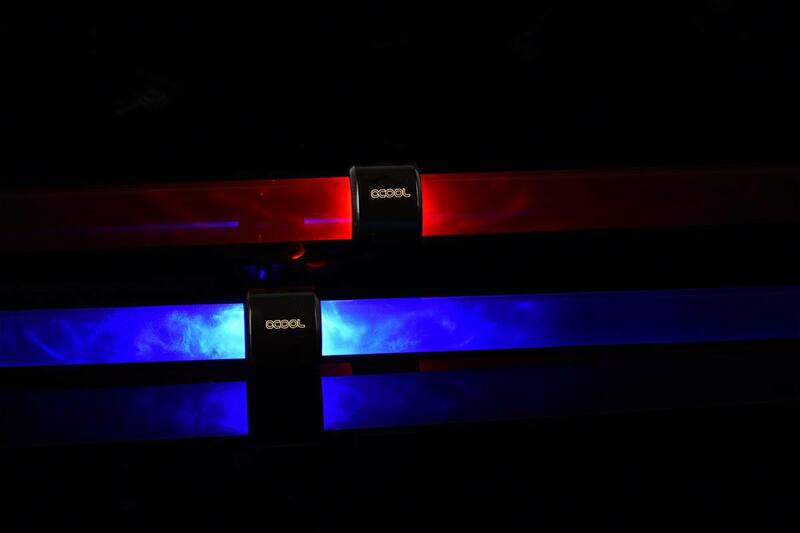 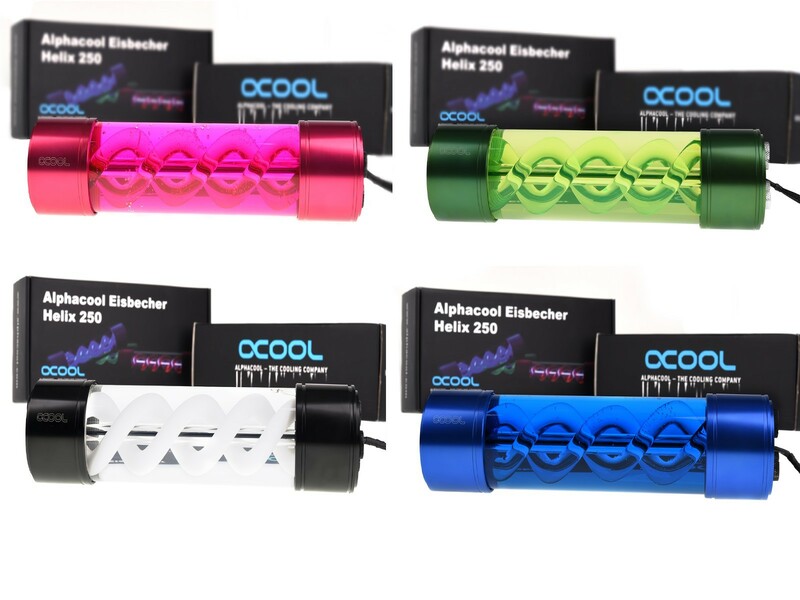 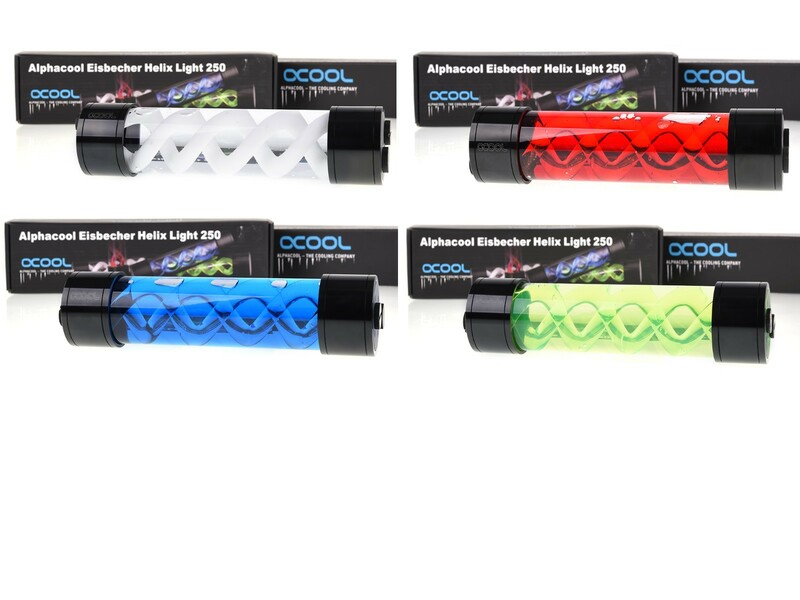 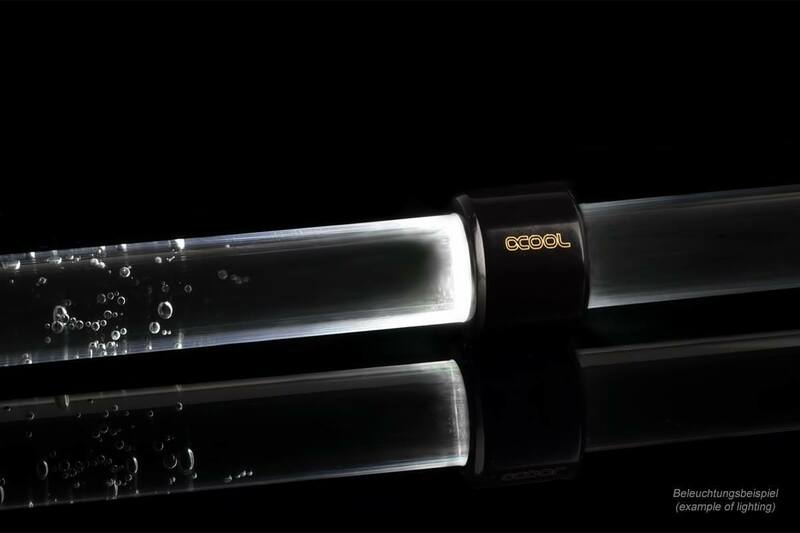 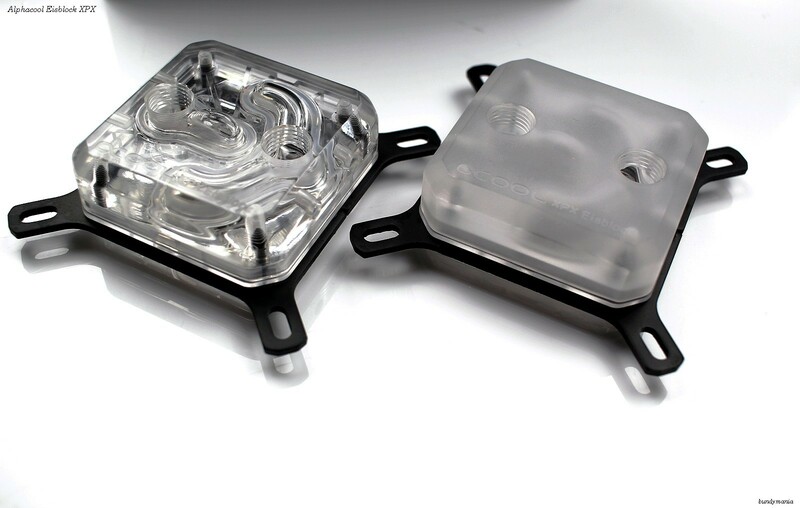 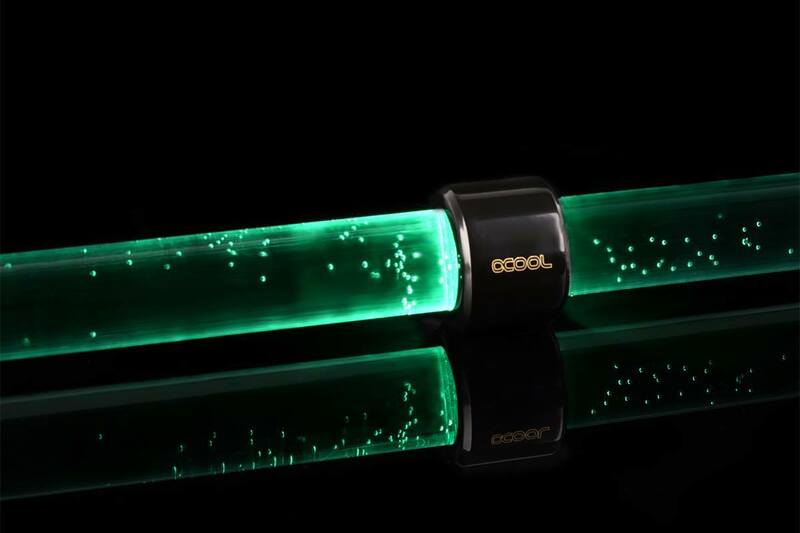 Alphacool recently released those Alphacool Aurora HardTube LEDs . 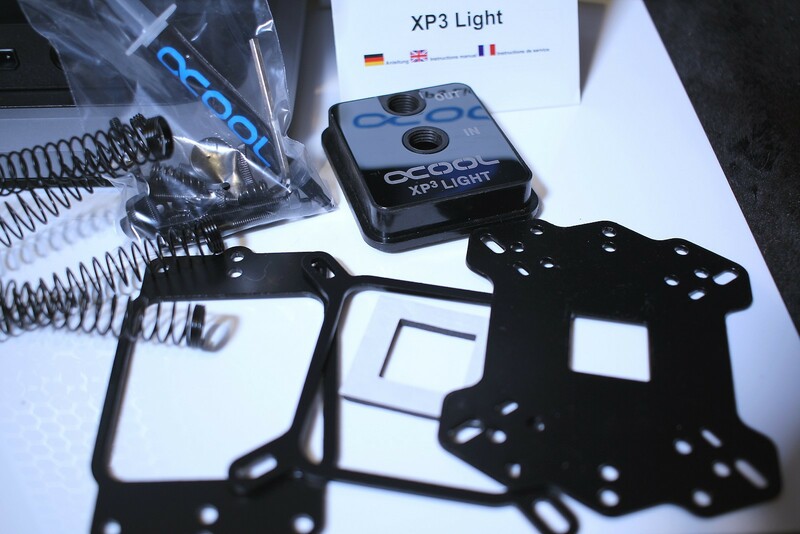 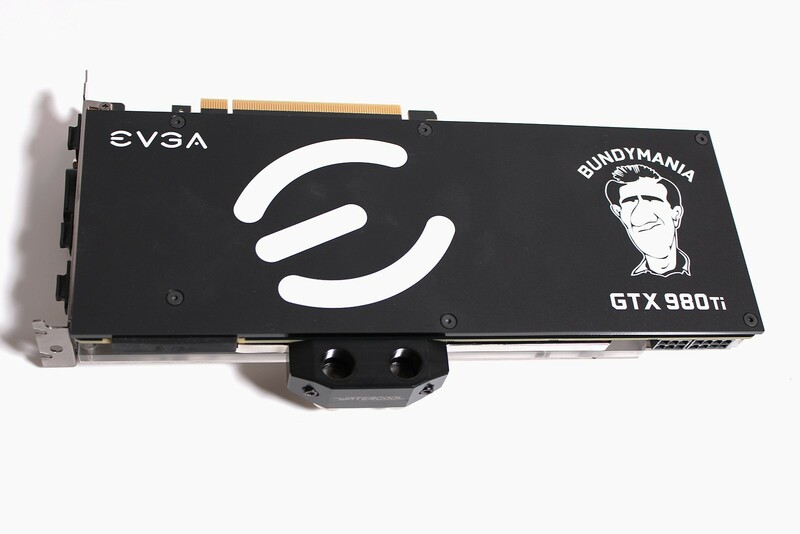 How do you like them and do you have plans to use them in your next build ? 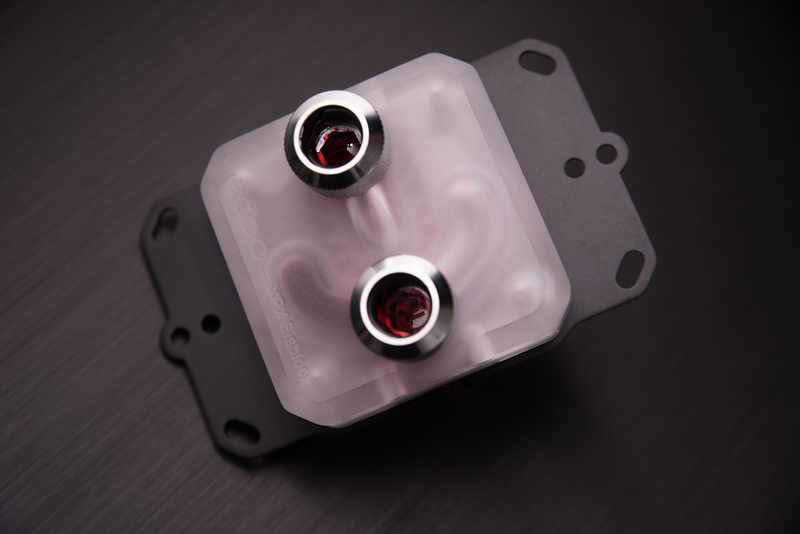 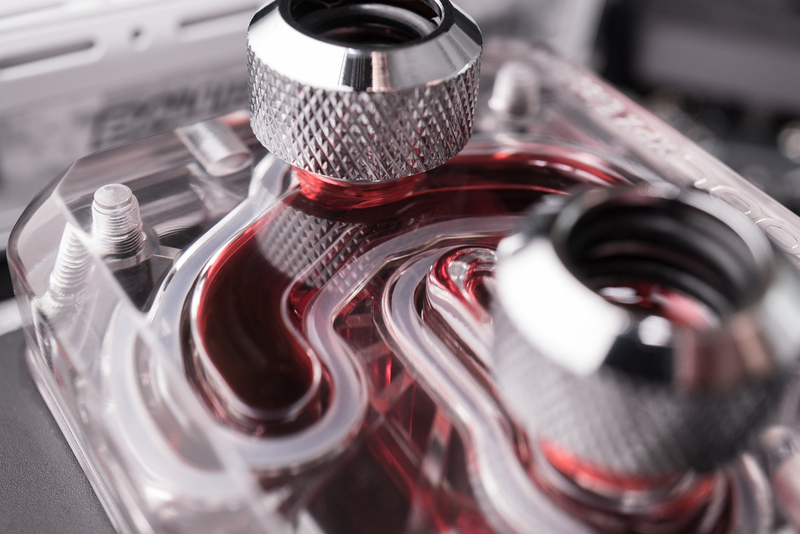 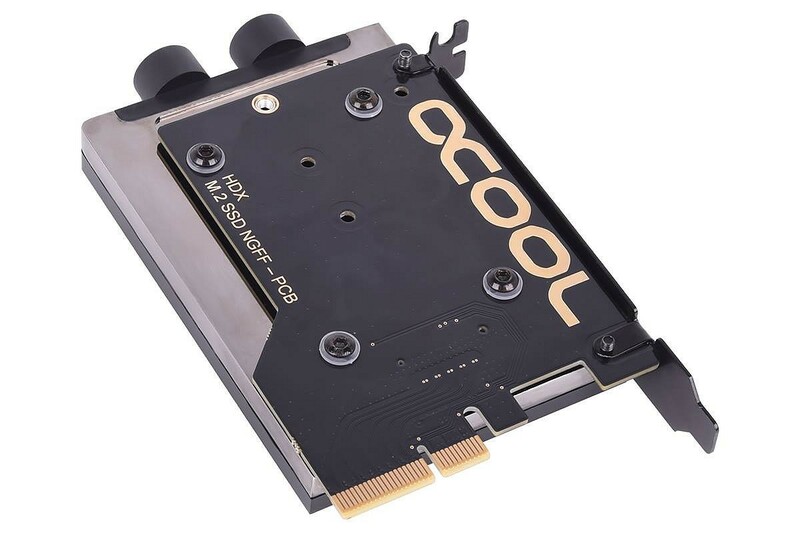 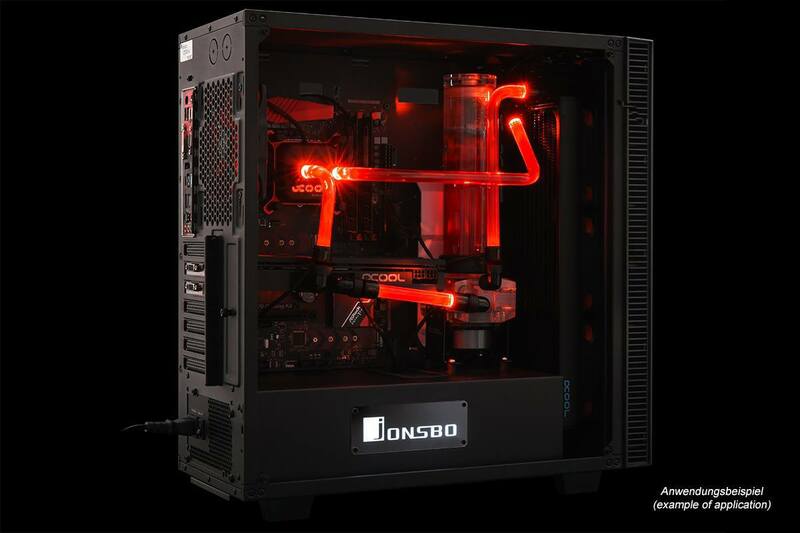 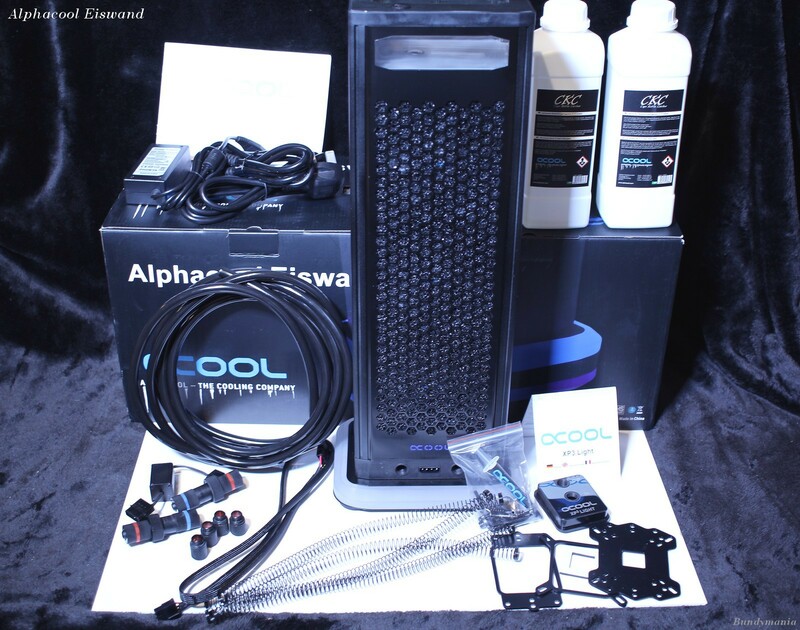 Those alphacool blocks really look like EK ones, hmm..
Well, I'm out of touch obviously, I'd never head of IceMan before. 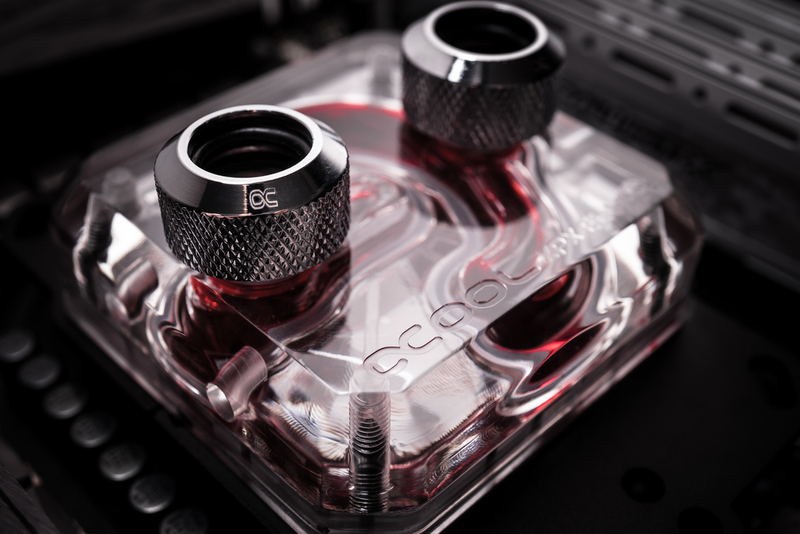 Nice blocks! 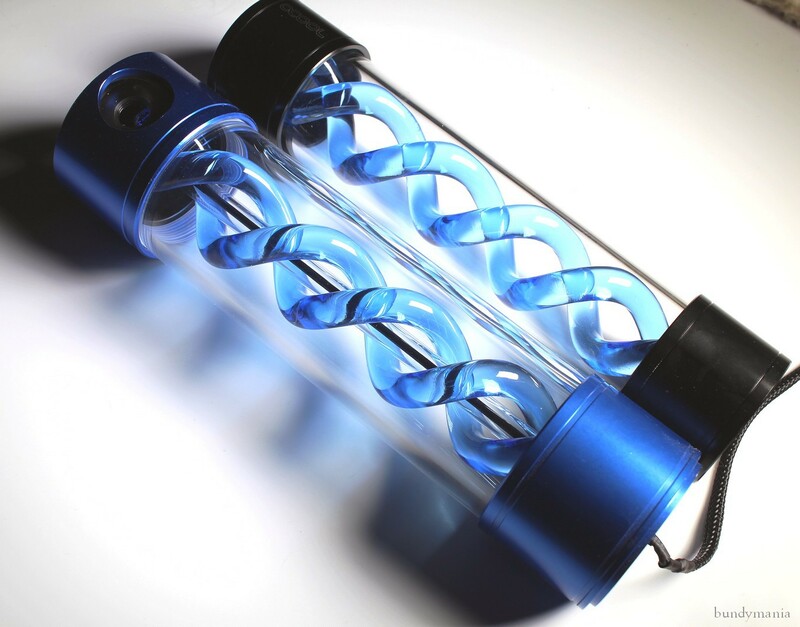 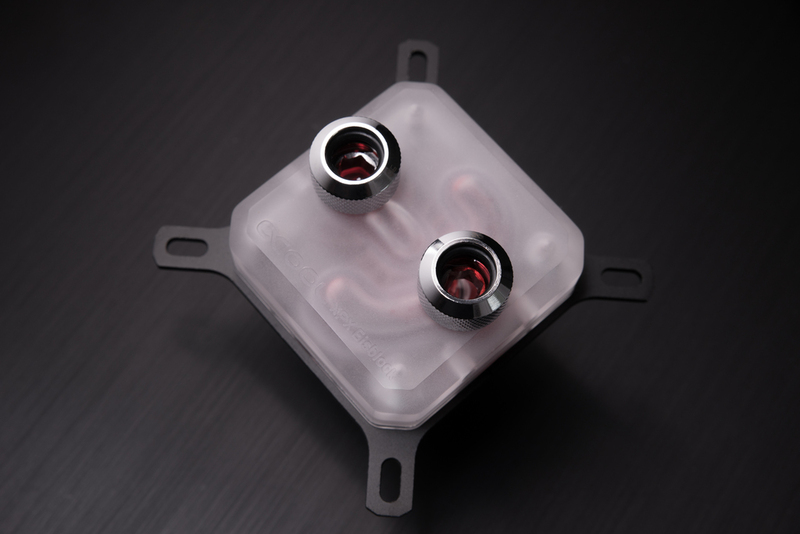 Here are pictures of the new Helix Reservoirs from ALPHACOOL! 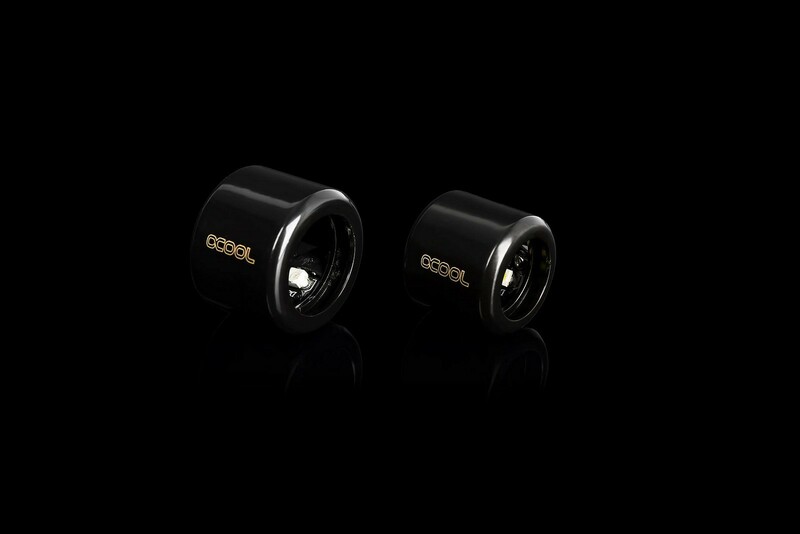 How do you like them ?